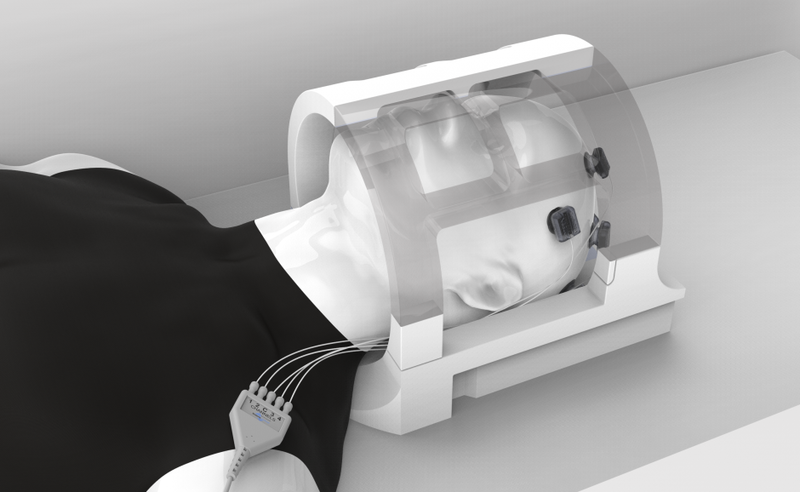 Any Soterix Medical tES/HD-tES systems can be used in the MRI/fMRI using unique Soterix Medical tDCS-MRI, tES-MRI, and HD tDCS-MRI kits. 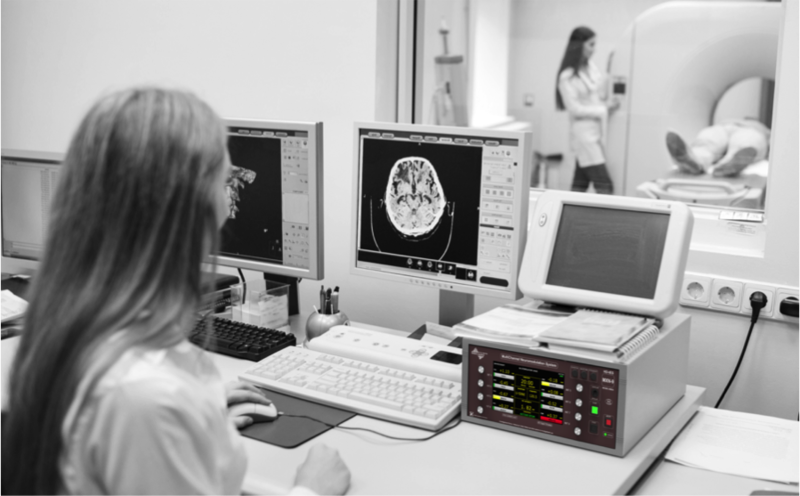 These complete kits provide an easy solution for a complete integration of conventional tES and HD-tES stimulators with MRI/fMRI. The set up is rated to be compatible with any sequence in a 3T machine in Normal and First Level modes. 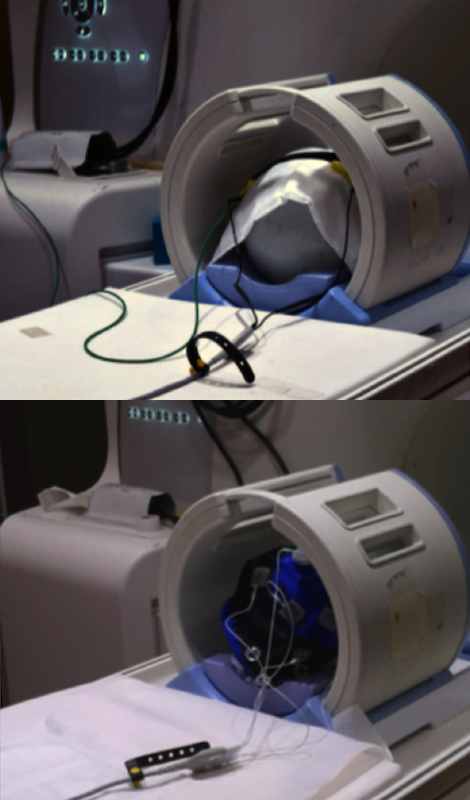 Soterix Medical Engineers have designed the MRI/fMRI accessories while keeping in mind the subject’s safety, stimulation tolerability, and the operator ease-of-use. The unique setup uses filters through the patch panel for an exceptional RF noise control, providing unmatched reliability. MRI setups are available for the conventional-sponge based approach as well as for the HD approach. Additionally, with our state-of-the-art holder design, integration with MR compatible EEG systems is now available for the first time. Magnetic field gradient switching within the fMRI or MRI will generate electrical stimulation artifacts. As the magnetic field shifts, current will be induced in any conductor that crosses the field lines. When combining with electrical stimulation, this induced current will flow in the conductive loop formed between the subject, electrodes, lead wires, and cabling. 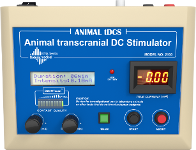 Soterix Medical solution has been tested for typical tDCS dose (2mA x 20 min) using a current monitor to confirm that artifact stimulation current does not significantly alter programmed current. The current induced in the conductive loop will also lead to localized heating. The heating increases depending on several factors from thermodynamic and electro-magnetic properties of the electrodes and tissue, stimulation current injected, MRI coil, electrode placement with respect to the coil, blood flow, etc. 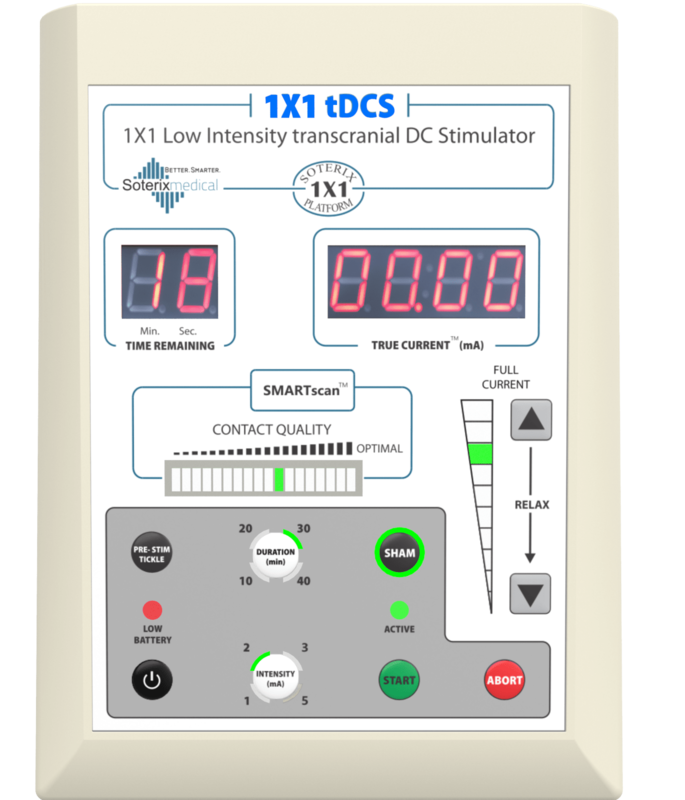 Soterix Medical solution has been tested for typical tDCS dose (2mA x 20 min) using a standard fiber optic temperature monitoring system. Temperature increases underneath the electrodes were below 0.5 degree Celsius across all conditions tested (phantom and subject). The final performance metric is image quality, which may deteriorate due to reduced SNR and susceptibility artifacts or B0 field distortions. Soterix Medical solution has been validated via visual inspection for no susceptibility artifacts underneath electrodes and no distortion of EPI images. 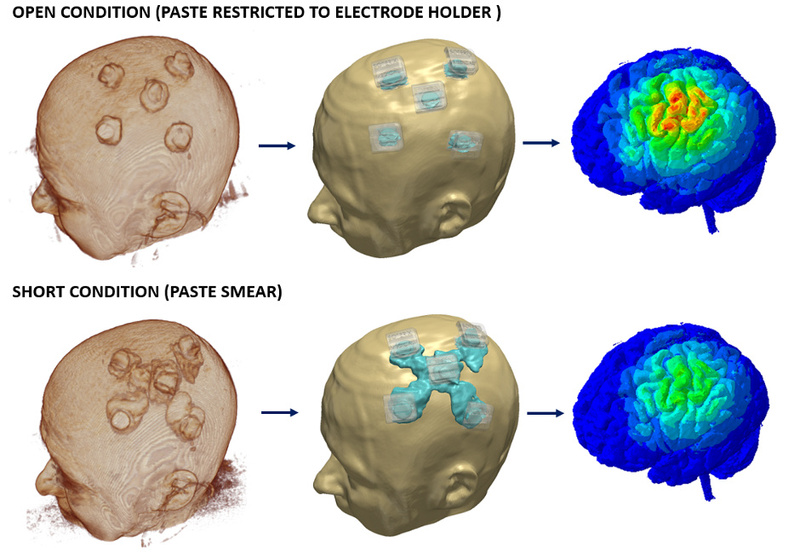 When performing electrical stimulation with MRI, the structural MRI data collected can be used to capture “true” electrode position and contact conditions (paste smear). This information can be directly integrated into our neurotargeting software to build even more accurate current flow models and thereby perform accurate optimization of electrode montages.